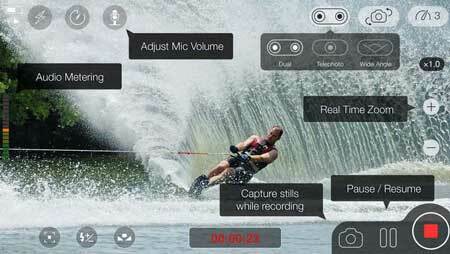 ProCam 5: provides you more control over your phone’s built-in camera. You get multiple shooting modes, video frame rates, and shutter release options. 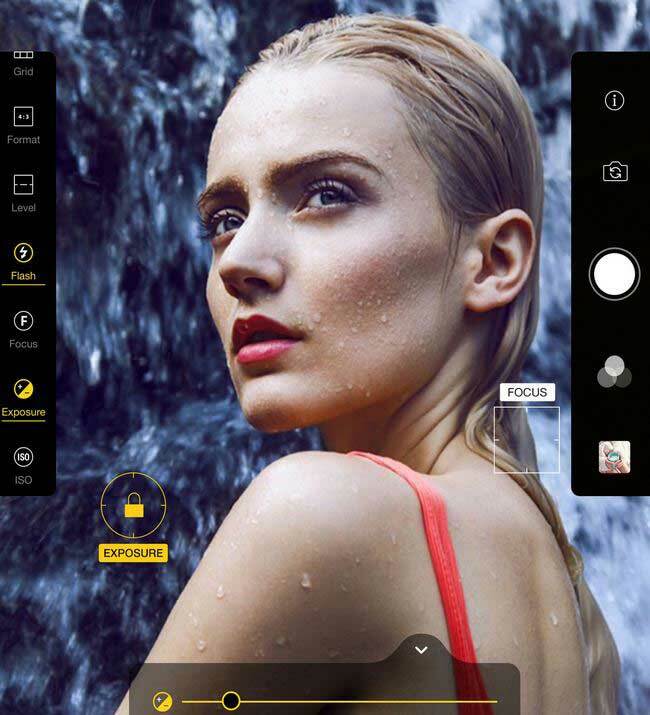 The app offers exposure, shutter speed, ISO, focus, and white balance controls. 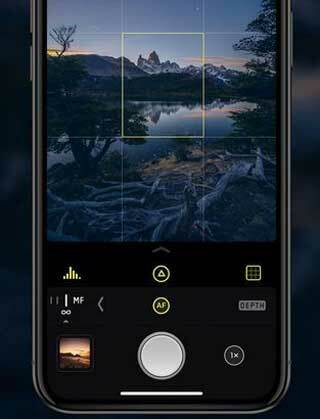 Manual Camera 2: gives you control over focus, exposure, ISO, shutter speed, white balance, and flash level. 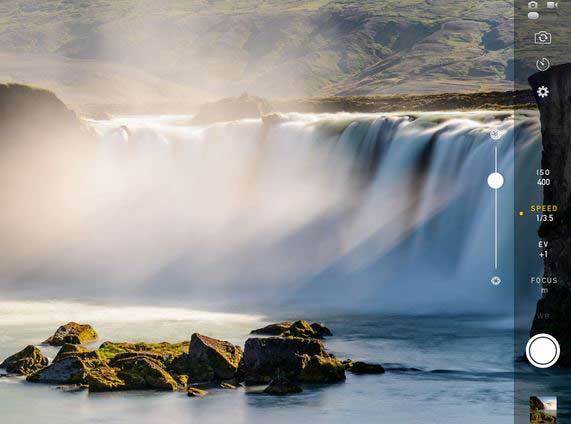 It comes with a real-time histogram, timer, geo-tagging, and other convenient features. Halide: an iPhone X optimized app that lets you use gestures to change exposure and manual focus. It gives you manual control over shutter speed, ISO and white balance. 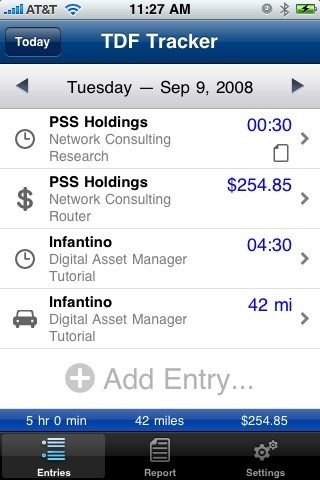 It also supports focus peaking on iPhone 5S or later. MoviePro: a powerful video recording and filmmaking app with manual control over your iPhone camera. Supports various video resolutions and aspect ratios. Supports external Bluetooth microphones. 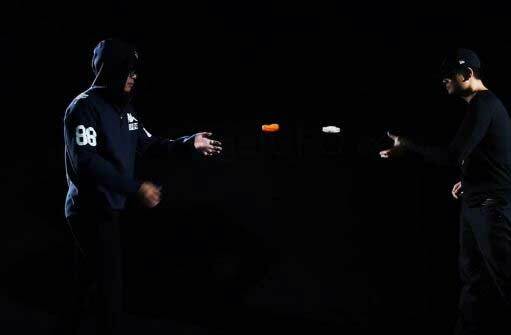 Warmlight: lets you take photos like the pros by controlling shutter speed, ISO, and exposure. 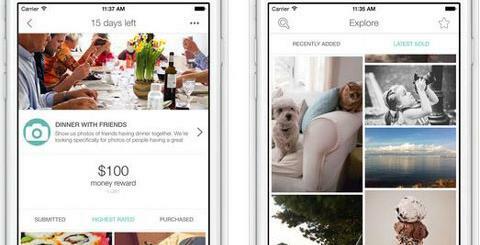 It also lets you edit your photos before sharing them with others. 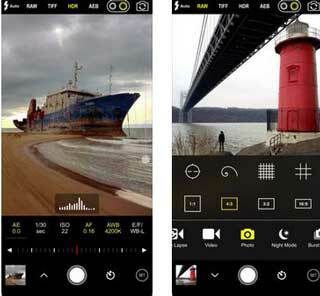 Have you found better manual camera apps for iPhone? Please share them here.